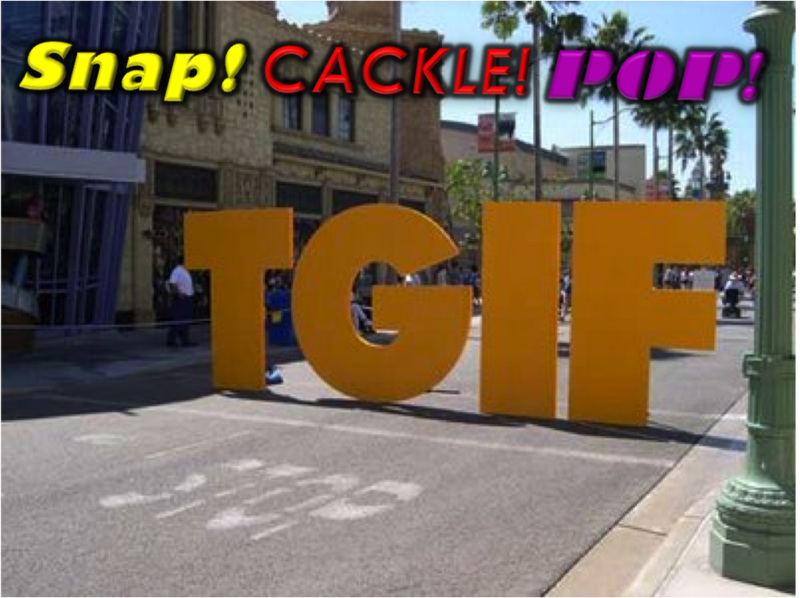 SnapCacklePop: Friday Song - Evermore Vs Dirty South! Friday Song - Evermore Vs Dirty South! To kick off the weekend, we found this dance track in the pop vault to get ya feet tapping and your tail feather shaking! Over to you Evermore & Dirty South!